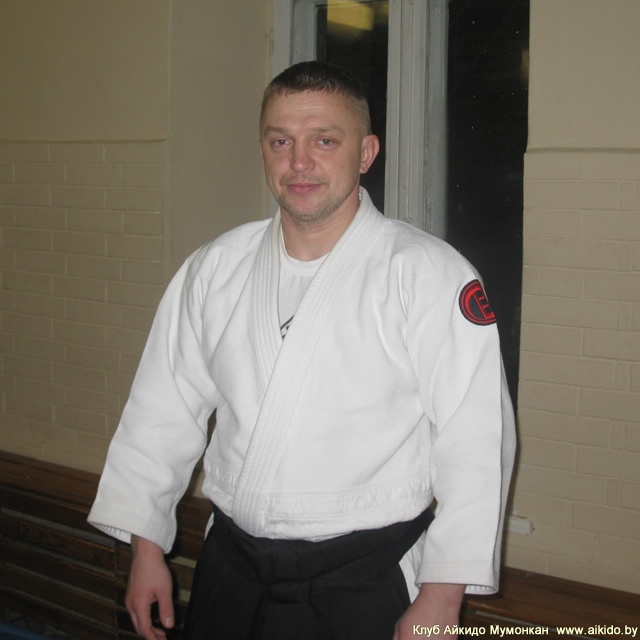 Home » News of the Mumonkan club » Vitaliy Goleshev's Aikido seminar in the Grupo Axe Capoeira. 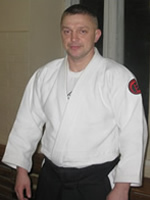 On February 5 and 6, 2011 the Mr. Vitaliy Goleshev held a seminar on Aikido for representatives of Brazilian martial art Capoeira in the Grupo Axe Capoeira in Moscow. The seminar participants familiarized themselves with Aikido techniques, learned basic movements and safety methods, received detailed explanations and recommendations on use of Aikido principles in Capoeira. Grupo Axe Capoeira was created in 1982, the founder is Marcos da Silva, better known as Mestre Barrao. The philosophy of Grupo Axe Capoeira is to respect all Capoeira masters, to adhere to Capoeira key rules and traditions, to develop all its aspects: fighting art, music, dances, culture. The group is working to change Capoeira by introducing elements of other martial arts. Today Grupo Axe Capoeira schools are open in more than 25 countries around the world.